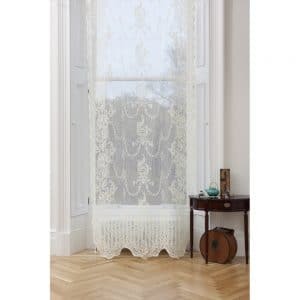 Add a touch of whimsical romance to your home with our beautiful lace curtain panels. 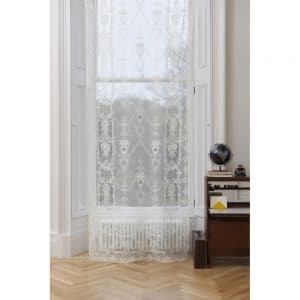 Perfect as window hangings or room dividers, each of our lace panels is produced using ancient and traditional manufacturing on the last existing ninety-year-old Nottingham Lace Looms right here in Scotland. 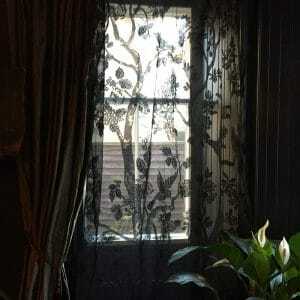 Let dappled sunlight stream into your home and watch shadows dance through these intricate designs.